Our printing company located in Midtown Miami has the capability for printing A Variety of Business Cards on different types of paper. 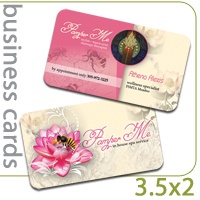 Whether you need to reproduce a full-color logo or want to personalize your Business Card with a photograph, our business cards offer unlimited design possibilities. 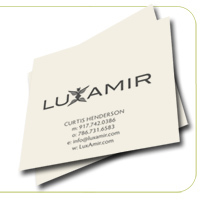 All Business Cards are printed on high quality materials. 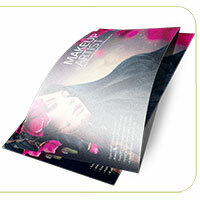 Production time varies between different types of paper and finish. Copies Black and white - Fast, reliable and with an affordable price! 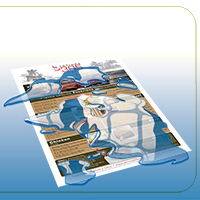 Our printing company located in Midtown Miami offers Color and Black and White Copies in a variety of papers and sizes. Our printing company located in Midtown Miami over Biscayne Blvd. 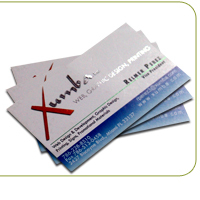 has the capability to print Black Edge Business Cards. Have an edge over the competition with EDGE Black Cards! Sturdy, multilayered EDGE Black Cards consist of a black-colored core fixed between two layers of bright white, premium uncoated face stock. Our printing company located in Midtown Miami has the capability for printing A Variety of Business Cards on 100LB Linen Paper. Whether you need to reproduce a full-color logo or want to personalize your Business Card with a photograph, our business cards offer unlimited design possibilities. 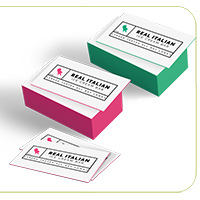 All Business Cards are printed on high quality materials. 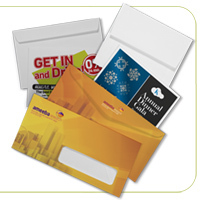 Create cards that make the first impression. Our printing company located in Midtown Miami has the capability for printing Cold Full Color Foil Business Cards and Slim Business Cards. This lets you be super creative with metallic colors, metallic rainbows and metallic images but you can also have non-metallic parts of the products that you do not wish to accent like a photograph. 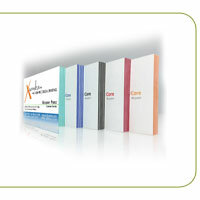 Color Copies - Fast, reliable and with an affordable price! 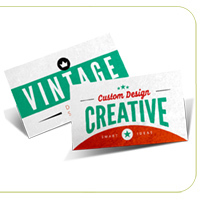 Our full color business cards offer unlimited design possibilities. This Core Business Cards are available in 32 pt and 46 pt and are meant to withstand wear and bending, giving your cards longevity. 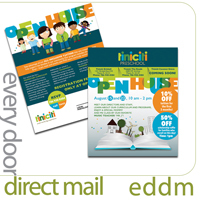 Now you can save on your direct mail marketing with EDDM..
Our printing company located in Midtown Miami has the capability for printing EndurACE is a truly unique product consisting of special materials that make it water proof, resilient, and give it a durability that will last for many years. 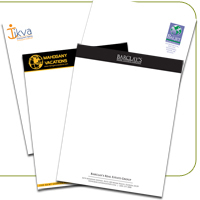 Complete your business package with Premium Uncoated Text letterheads. They are printed on white paper. 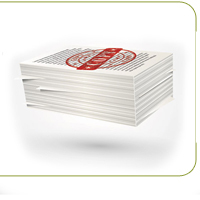 Our printing company located in Midtown Miami has the capability for printing A Variety of Business Cards on different types of paper. Whether you need to reproduce a full-color logo or want to personalize your Business Card with a photograph, our business cards offer unlimited design possibilities. 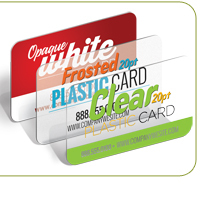 Creative Plastic Business Cards to Impress Clients! 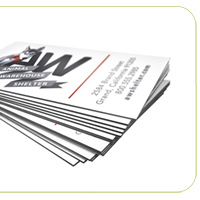 Our Printing Company Located in Midtown Miami has the capability of printing business cards that have an edge over the competition with Solid PAINTED EDGE business cards! This card is a sturdy, ultra thick, 32pt with plenty of room on the edge for featuring color accents. Choose from a selection of eye-catching, vivid colors, or classic white. Create an unmistakably bold and solid statement. 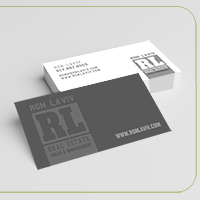 Platinum Pearl Business Cards to Impress Clients! 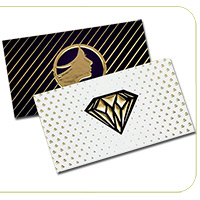 Our printing company located in Midtown Miami has the capability for printing 10PT Platinum Pearl Cards ideal for bringing style and class to brands. This luxurious silvery substrate has a subtle glimmer and an ultra smooth surface, adding dimension and impact to images on every printed product. 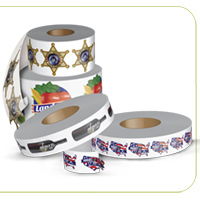 Ideal for so many of your packaging and promotional needs, Full Color Roll Labels can be used on bottles, as warning labels, for branding and much more. 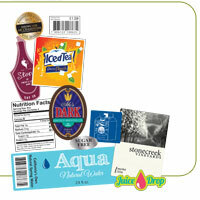 Create memorable marketing campaigns with full color Stickers and Bumper Stickers! 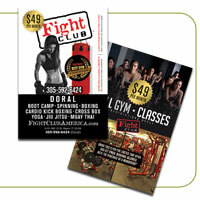 Our printing company located in Midtown Miami has the capability for printing A Variety of Business Cards on different types of paper. 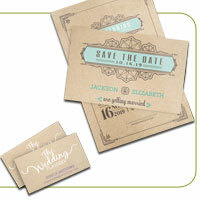 Suede with Raised Foil Add a flash of brilliance to suede cards that you can see and feel. The combination of raised foil contrasted with the velvety smooth suede foundation creates a tactile experience that customers can see and feel. Feel the difference with Suede Cards -- soft to the touch, they bestow a hint of luxury to brands and create marketing pieces that stand out from the competition. The service and the printing quality was very good. 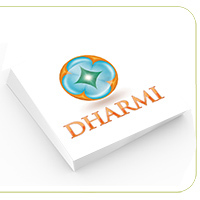 Great experience and their products are very high quality.